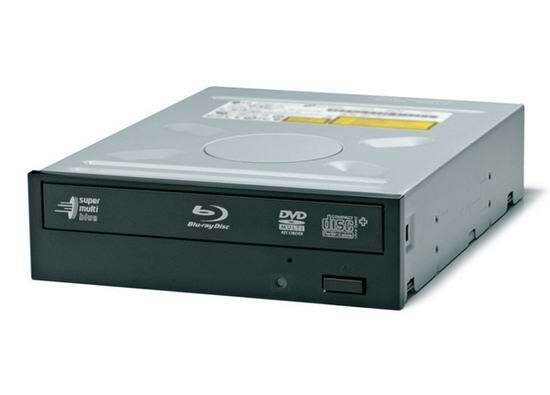 There are times that without any reason the system no longer displays connected optical drives. This can occur due to a failure of the operating system, viruses, or other little dependent causes. In this case you need to update the configuration of equipment to connect the device again and reinstall the driver. the computer program AIDA64 Extreme Edition, access to the Internet. Click on the icon "My computer" right-click in the resulting shortcut menu select "Properties", and in it the "device Manager". A list will appear connected to the computer devices. Click in the top right-click in the resulting menu, select "scan for hardware changes". Then find the line "DVD/CD drives". Opposite this string is in the arrow. Hit right-click, which opens a list of connected to the computer optical drives. Click on the name of the drive right-click. There the device context menu, in which select "Update driver". In the next window, select "Automatic search of drivers". The driver will be found in the operating system and installed. If the correct driver was not found automatically by the system, you will have to use additional program. Download the program AIDA64 Extreme Edition. Install the software on computer and run it. After she scan the system, you will see that the program window is divided into two parts. In the left part of program window, find the component "Conservation of data". There will be an arrow, clicking on which the left mouse button you will open an additional list of devices. In this list select "Optical drives". The information on the drives will appear on the right side of the program window. On top of the window will be information about the technical characteristics of the device, its features and the list of technologies supported by the device. At the bottom of the window will appear Internet links to the website of the manufacturer. The bottom link is called "Update driver. Double-click on this link with the left mouse button. Your Internet browser will open the page where you can download drivers for the optical drive. Sometimes it's the driver on the drive immediately, but sometimes it takes a long time. The faster you will discovered the deletion, the more successful the deleted files will be restored. And most often, the virus tries not to do anything to be discovered. The driver on the drive the file name and its size and completely content. For the installation of the Windows operating system for netbooks recommend using external DVD drives. If the opportunity to take advantage of such a device is not present, it is necessary to create a UBS drive that contains the archives of the installation files. The docking stick can be done using shell Windows or special tools. The second method is much more convenient because does not require knowledge of the desired commands. In addition, not every user has access to administrator accounts of the computers. Download archive programs WinSetupFromUSB. Extract it to a separate folder, to ensure stable operation of the utilities. Run the file WinSetupFromUSB.EXE. Click Boot Ice to start the corresponding utility. She will need to create boot sector on your flash drive or external hard drive. Expand submenu the Destination Disk and select the flash drive. If you want to install Windows from an external hard drive, create a new partition and select it. Click Perform Format. After launching the new dialog menu, select USB-HDD mode. Click Next Step and specify file system, which will format the specified drive. It is better to use NTFS when working with maps of a large volume. Click Ok and confirm the execution of the appearance of warning dialogs. Close the utility Boot Ice. Go back to the program WinSetupFromUSB. Select the first menu prepared partition or drive. In the submenu Add to USB disk, select the checkbox of the desired item: Windows XP or Vista / 7. Of course, the choice depends on which operating system you plan to install. Specify the folder containing the files copied from the installation disk. You can simply choose the drive letter if you did not make a copy. Press the GO button and wait until finish copying the data. Restart the computer and hold the F8 key. Select the menu item USB HDD and launch Windows setup. Installing Windows is quite a long procedure but in the absence of CD-drive is still quite problematic. To carry out conceived it is possible, but will have to exert more effort. Most users of personal computers installed on your Windows computer using the disk. In that case, if the user does not have CD drive, then this procedure becomes a real problem. The same goes for netbook users, because they do not have a drive for disks. Of course, to install Windows without a drive, but the process will take more time. In that case, if the drive disks are broken or missing, you can install Windows on the computer or using a flash media or using to install the hard disk. The first option, as the name implies, involves the use of thumb drives to install Windows on a computer. You just need to download the program WinToFlash and extract it to any temporary folder. Next you should run the installer program and follow all the instructions. To create the installation stick, you must use either a disk image with Windows or have the installation CD of Windows. WinToFlash the program itself will ask the user to specify the path to the file with Windows and then automatically copies all the necessary files on a flash drive, which can be used to install the operating system. To started stick, you must change the startup options in the BIOS. 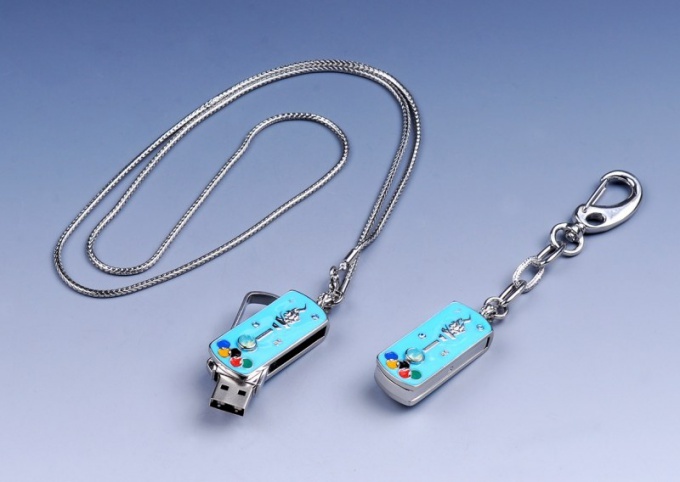 It is necessary to choose a method of boot HDD, LAN, USB. The process of installing Windows using the hard disk a bit more complicated because you first need to prepare the hard drive and copy to it all the necessary information. To install Windows using this method, you need to connect your hard drive to a computer with a working drive for drives. Then you can run Hiren's Boot CD that works with partitions. You need to delete the old partition in the hard disk drive and create a new (or several new). Next you need to log in using the command line where you enter the format command c:/q/s. This command will format the hard disk. 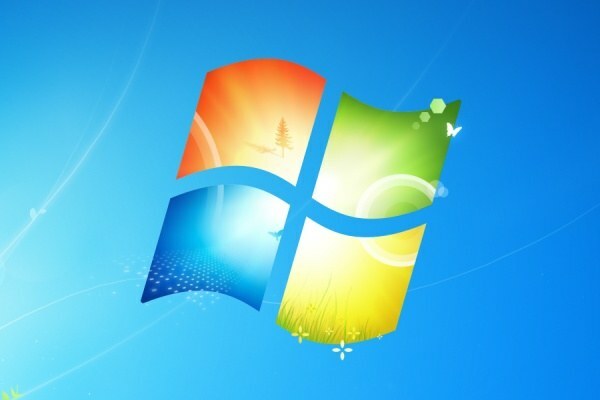 Then you can start copying files, performing the installation of the Windows operating system. In this case you need to copy all the directories and files that complete the installation. After that the hard drive connects to the computer with a blank drive for the disk, then automatically launches the command prompt. In this line you need to enter the command c:/i386/winnt.exe that starts the process of installing the OS. You must then perform all the standard actions for installing the operating system.